Koravangala is well renowned for the Bucesvara (Bucheshwara Temple). In 11th century, a rich officer named Buchiraja constructed this simple yet majestic temple. He built the temple in Hoysala architecture to celebrate the enthronization of Veera Ballala, a Hoysala King. 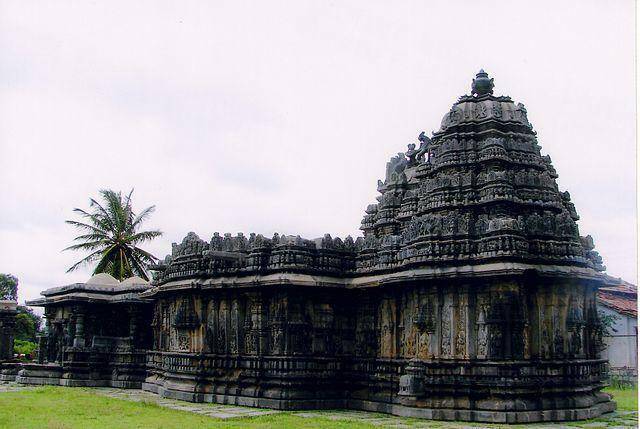 It is said that the architectural style used in this temple belongs to the period dated even before Hoysala style. Two shrines on opposite sides are linked up by closed mantapa. The rim of entire building has a half a meter projections which runs through them. Below these eaves tourists can see intricately carved sculptures in various styles like Nagara, Dravida, Vesara and Bhumija.